Forgot email or password on Netflix android phone or tablet? Here’s how to reset Netflix password on Android. 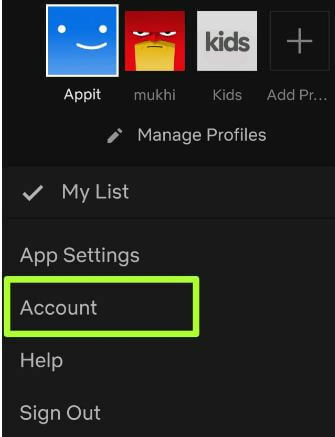 You can change your Netflix password using account settings. 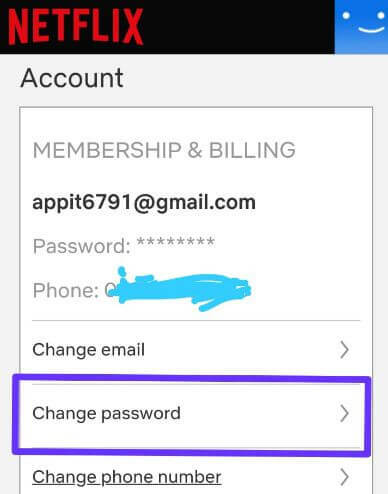 Reset your Netflix password using email or text messages (SMS) or voice call in your android device. 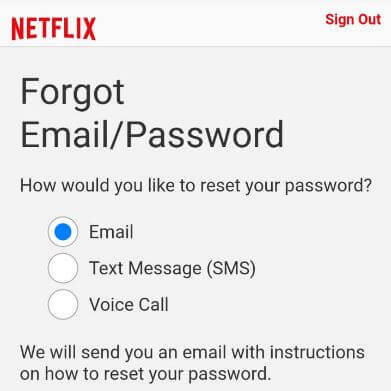 When use email, you’ll get email with instructions on how to reset password on Netflix. Netflix is one of the most subscriptions users to watch TV shows and movies online on your Smartphone, TV and other devices. 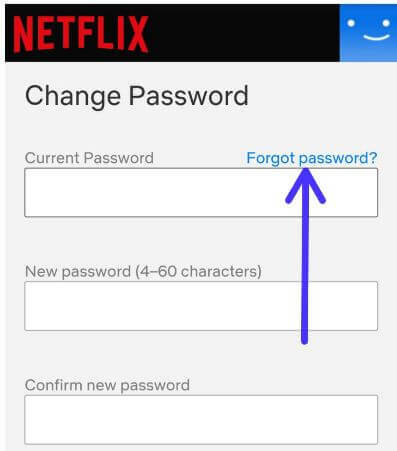 You can change email and password anytime using Netflix account settings. Follow below given step by step process to reset Netflix password on Android phone or tablet devices. You can see three options for reset password on Netflix app in your android or web browser. Email: You can get email to reset forgot password on Netflix in your phone. 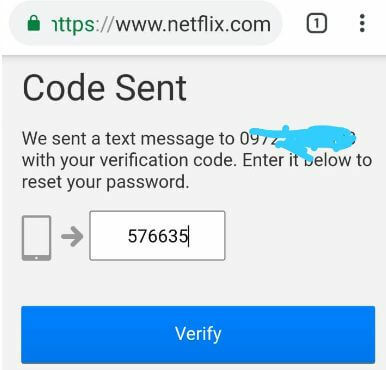 SMS: Receive text code in your Netflix register mobile number to reset password. You’ll get verification code to reset your password. To log out automatically from all devices, tick mark the “Require all devices to sign in again with new password. And that’s it. We hope this makes it clear how to reset Netflix password on Android. If you have any kind of trouble, tell us in below comment box. Stay and connect with us for latest updates. Don’t forget to share with others.